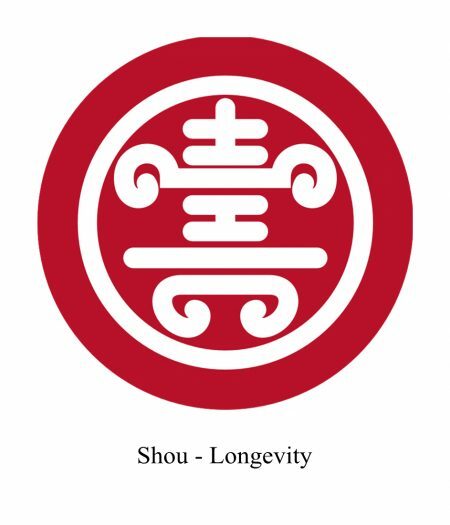 The Chenzen approach stem from its logo - Shou - the Chinese word for "longevity"
Longevity is not only about the length of time you are living, but more importantly how healthy you feel while you are alive. It can be translated as Moving Without Pain, Living Without Fatigue and Maturing With Emotional Balance. That is where Chenzen comes in: helping people in Canberra live a high-quality life for a very long time, using safe, gentle, time-tested Chinese medicine practices. If you study this Chinese symbol closely, you may notice that the Chinese writing of this word is completely symmetrical. It offers a Chinese hint for longevity--Balance. Excess and lacking of things (e.g. food, money and social media) can be problematic. When you have everything in moderation (include moderation), you are living in balance. At Chenzen Center we are committed to your safety and we take every precaution to ensure a supportive and healing experience – and your peace of mind. This entails immaculate cleanliness as well as utmost care in providing acupuncture and massages. We only use sterile, single-use acupuncture needles, which we also dispose of it safely — after each treatment. As practised by well-trained and licensed practitioners, acupuncture and Chinese body-works are as close to risk-free as anything gets. We believe that good medicine combines the best of Eastern and Western medicine and collaborate with our patient’s other healthcare providers to make sure they get the best possible care. We make referrals to GPs for issues that are outside our scope of practice and we’re proud that some of Canberra’s finest doctors refer patients to our practice. We work hard to justify the faith they have in our ability to deliver safe and effective alternative medical care. We are very good at helping first-time acupuncture patients. Our warm and welcoming practitioners are taking time to hear your concerns and to make you feel comfortable and at ease from the moment you walk in the door. As experienced acupuncturists, we are highly skilled at putting you at ease and performing gentle treatments. Saying you’ve been to an acupuncturist is like saying you’ve eaten in a restaurant, watched a musical, or been to a beach. There is a vast variety of approaches, styles as well as training, expertise and results. 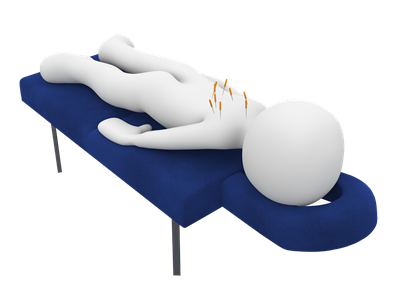 Most conditions typically require a series of acupuncture treatments, so one treatment may not tell you much. The number of treatments needed depends on the nature of your problem as well as your overall health, your age, and how you respond to acupuncture. A general rule of thumb is for problems older than one year, it usually takes at least 10 treatments to resolve the problem. Acute problems typically take fewer treatments, ranging anywhere from 3-6 treatments on average.